Pune Placement is a Pune (Maharashtra, India) based company, which is engaged in providing the clients with top-class security services. With the help of a reliable team of experienced security personnel, we are providing the utmost security to the clients. We hold expertise in providing gunman security services and event security management services. We also provide security training to our team members. 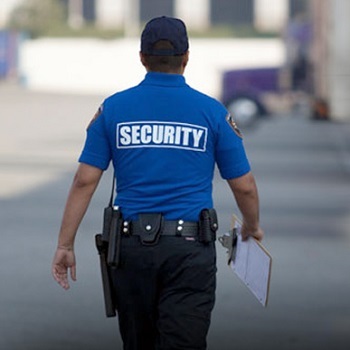 Moreover, we offer security guards to various sectors such as residential, commercial, industrial/ factories, corporate, hotel and townships.